We talked about examples of using “Text Alignment – Indent” in the previous post. In the coming posts, let’s talk about the rest of the less commonly-used text alignments. Actually, I find it a bit challenging to cite real-life examples for some of those. “Fill” is one of those. So what Fill does in text alignment? 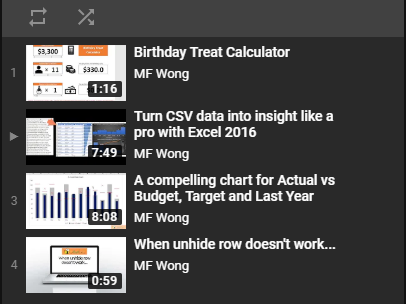 So how could it help in my spreadsheet? Honestly, I don’t have a simple answer. In my previous works, I have never encountered a single cell with this format applied. I tried to give an example of using Fill in the text alignment in work place. However, I could hardly find one. The best one I could think about is to create a signature line, like the example below. 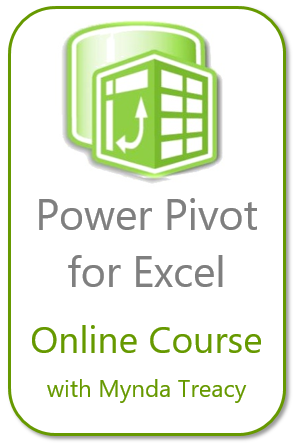 However, I am not a big fan of using Excel to create forms or documents. 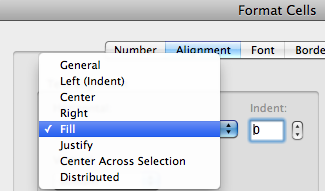 I still believe Word does a better job in creating forms or documents. Be caution when using Fill as the outcome could be quite confusing. How? Try format a cell with number with Fill. Look at cell A11 in the screenshot below, the number input is 1234, it appears as 123412341234… after the formatting. It definitely gives you an impression of incorrect calculation, if any. 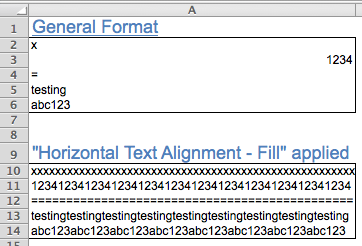 Do you have any good ideas in using Fill in text alignment? Pls share in comment. This entry was posted in Format and tagged Fill, Format, Text Alignment. Bookmark the permalink.